Despite being excellent browsers, Google Chrome and Mozilla fire are occasionally affected by some bugs. For example, the address bar doesn’t search in these browsing software making it difficult for you to conduct smart searches when working from either browser. The program either flatly fails to carry out any searches from the bar or does it intermittently. It might also display the relevant URL but refuse to actually go there. It won’t even load the wanted website’s icon or even make the slightest attempt to retrieve your desired web pages. And such issues. 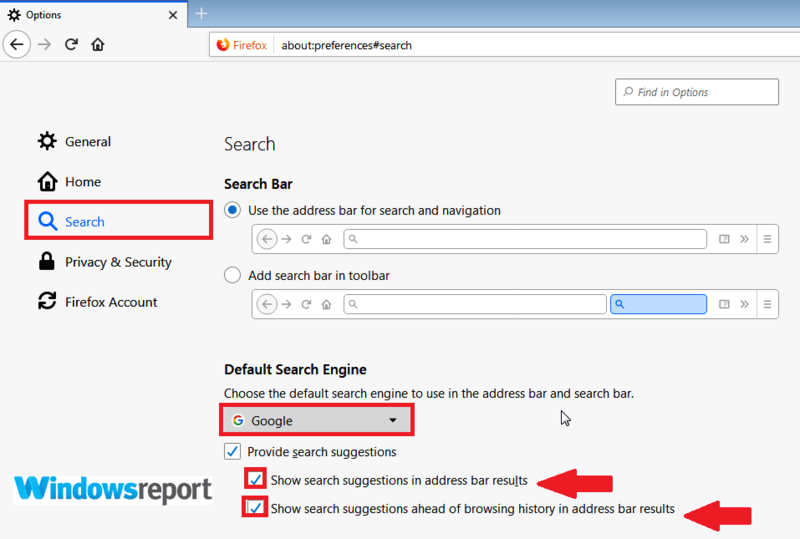 Now, this article focuses on how to restore normal address bar search function in the two browsers. But let’s briefly highlight why the address bar doesn’t search at times in the two applications. Malware: Your PC might have been invaded by malicious software which subsequently sneaked into your browser. 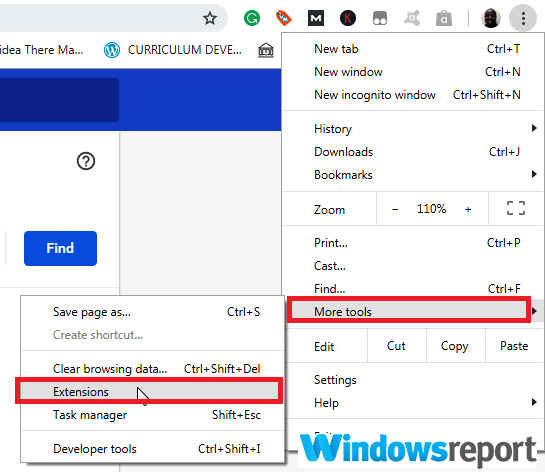 Browser Extensions: It’s a well-known fact that some of the extensions we add to our browsing apps mess their standard processes. Program conflict: Your Chrome/Firefox version may be conflicting with another software you may have downloaded. Change in the default search engine: Modifying your primary search engines for some reason brings search hiccups sporadically. You can specify the address bar(Omnibox) to operate as a search box. 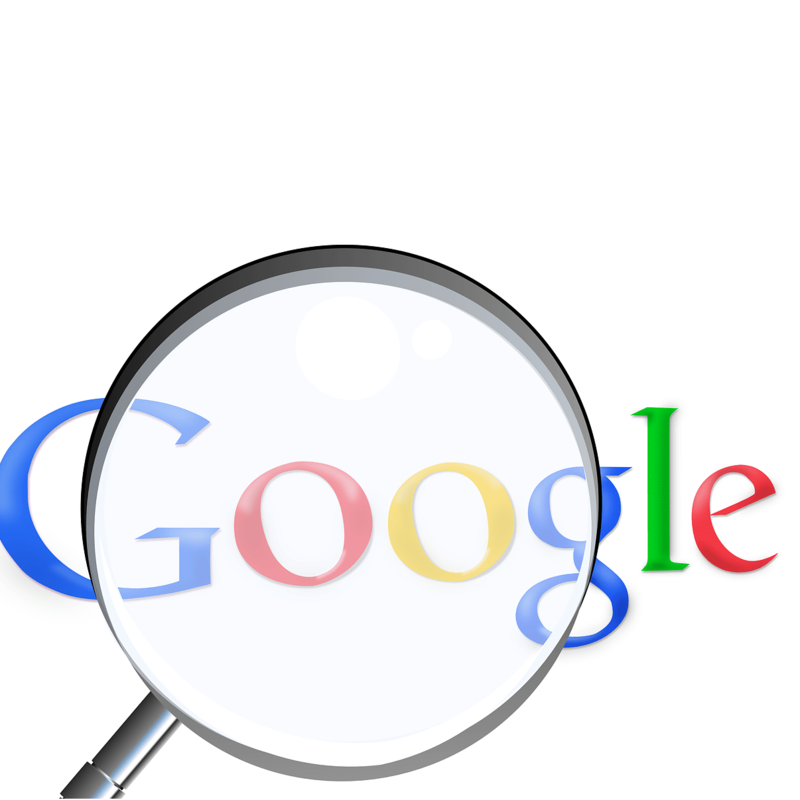 It’s set to automatically use Google though you can still set a different default search engine. Click the More button (the three dots near the top right) then choose Settings. Select the Down arrow next to the text Search engine used in the address bar under the Search engine segment. 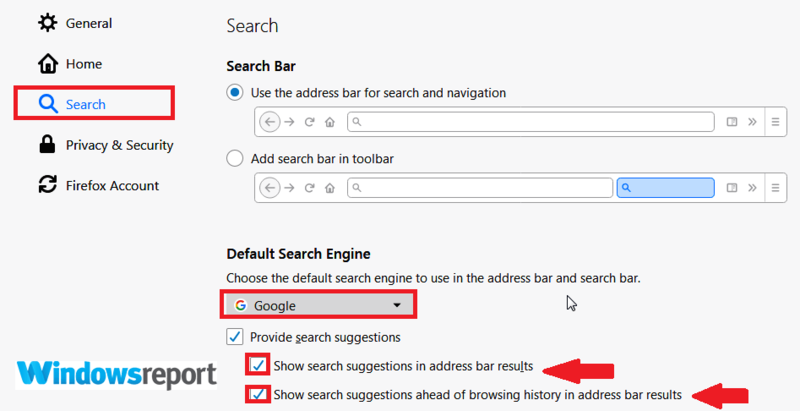 Confirm Google as the default or choose another default search engine by right-clicking then selecting make default. You can also click add to search for and add other search engines like DuckDuckGo. Click on the menu button(three horizontal bars top right corner) then choose Options. Select Search from the left pane. Select Google (Or your preference). If you’ve not yet enabled predictive search, then do it. Click Settings then Show advanced. 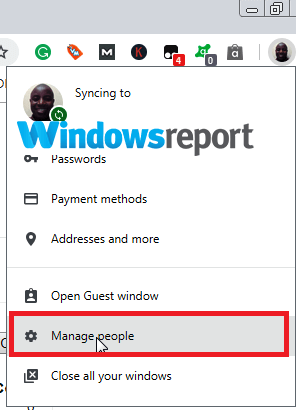 In the Privacy section, set the button next to Use a prediction service to help complete searches and URLs typed in the address bar to on. 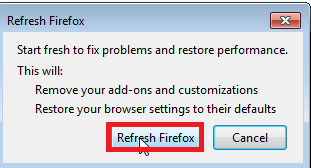 Repeat steps 1-2 as listed under Firefox in fix 1. 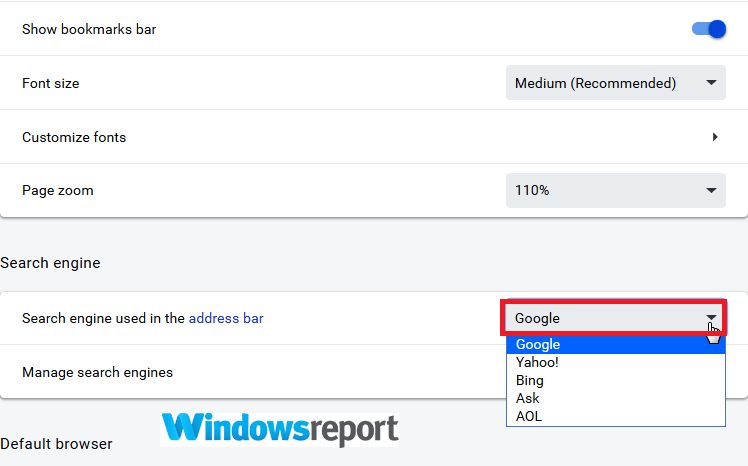 Ensure you mark the checkbox next to the option show search suggestions in address bar results and Show search suggestions ahead of browsing history in address bar results. 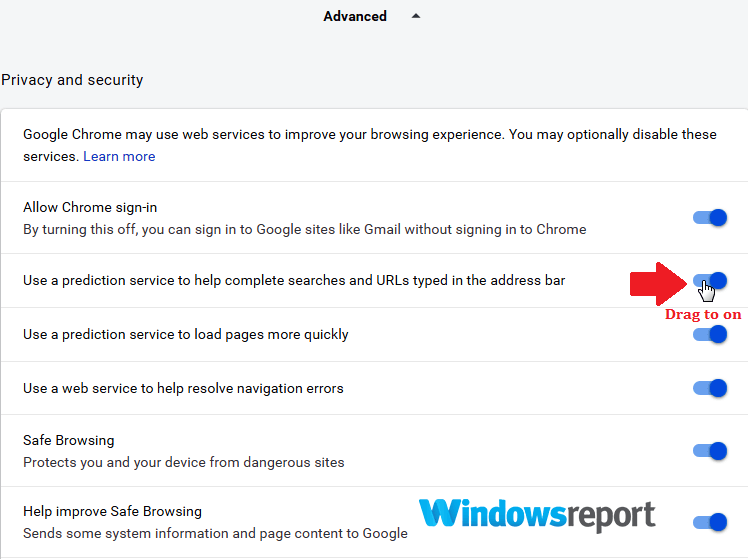 If the address bar doesn’t search still, scan your entire computer for malware and clean any infections. Use a good antivirus and update it before starting the scan. For chrome, you may run this powerful Chrome Cleanup tool. 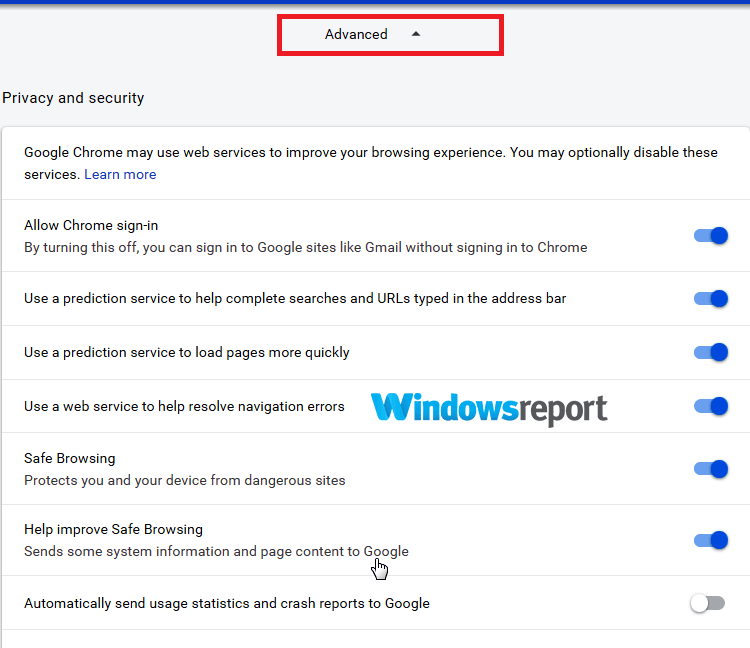 It is very effective in removing stealth software that could be causing Chrome to experience the address bar issues. 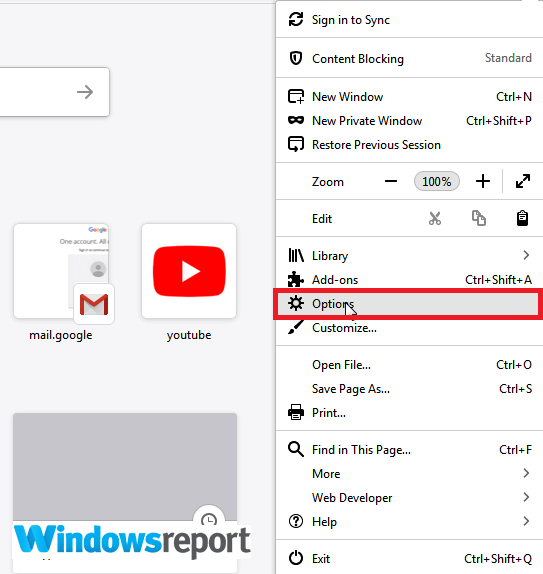 Some extensions are known to hijack the search function in browsers so investigate if you could unknowingly install such and get rid of them. Click the More button (the three dots near the top right) then More tools then choose Extensions. 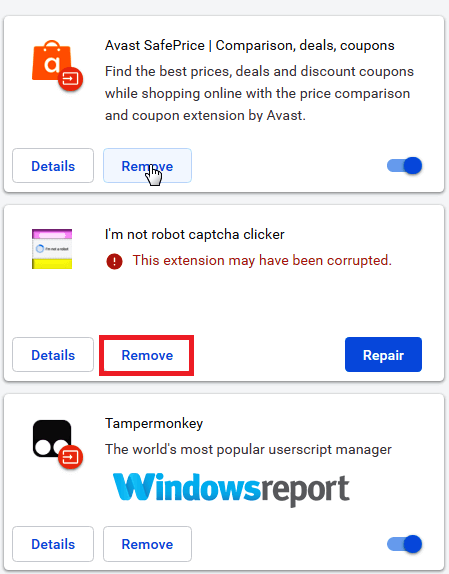 Find the suspicious extension and click Remove. 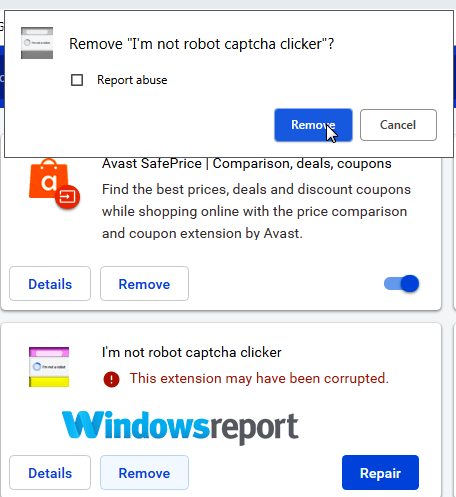 Confirm by again clicking Remove. Close and restart your Chrome version. Click on the menu button(three horizontal bars top right corner) then choose Add-ons. Click Restart now (if prompted). 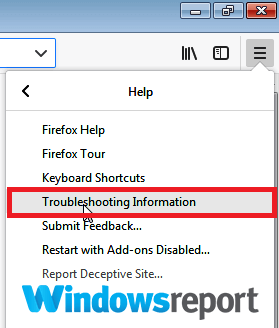 Your browser will restart possibly with the address bar search ability fully functional. Once in a while, the issue is with your personal profile. Hence create a new browser profile and see how it pans out. 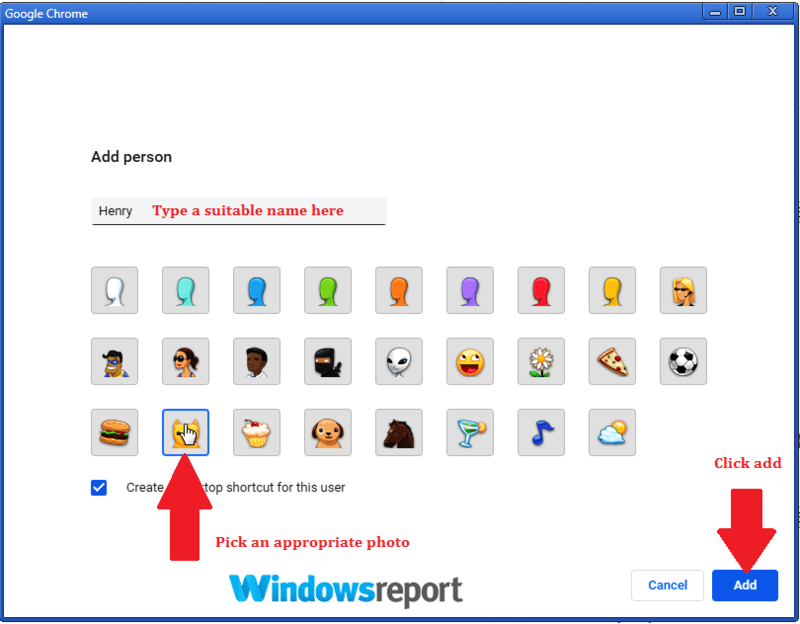 Select a name plus a photo then press Add. 6. 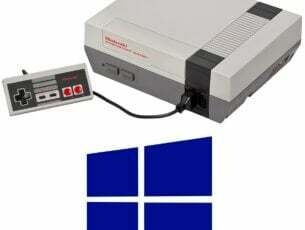 A new window opens asking you to sign in. Do that and remember to turn on sync. 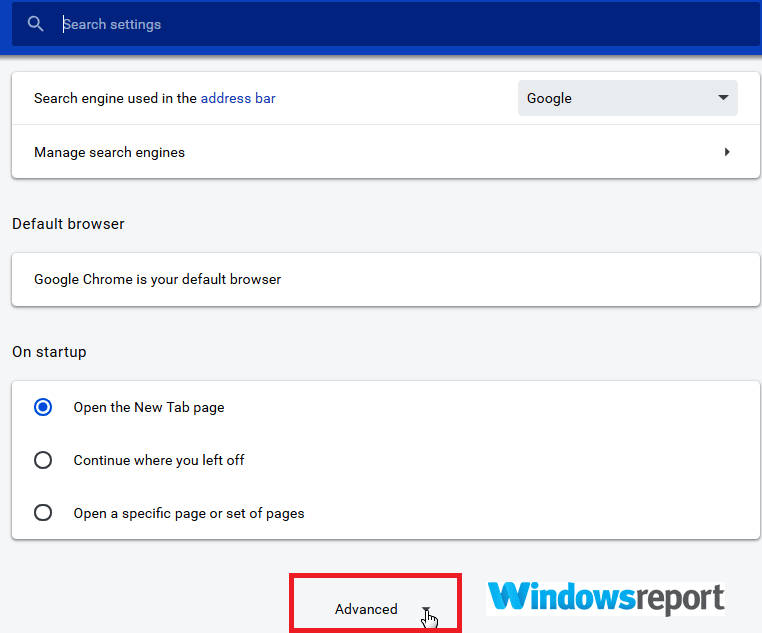 Try searching from the address bar using this new profile. 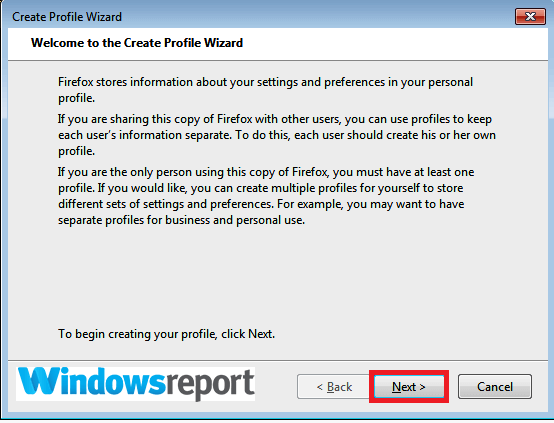 Click Create a New Profile then follow the steps as you’ll be prompted in the subsequent Create Profile Wizard. After you’re done, your profile will be listed alongside the rest in Firefox’s Profile Manager. 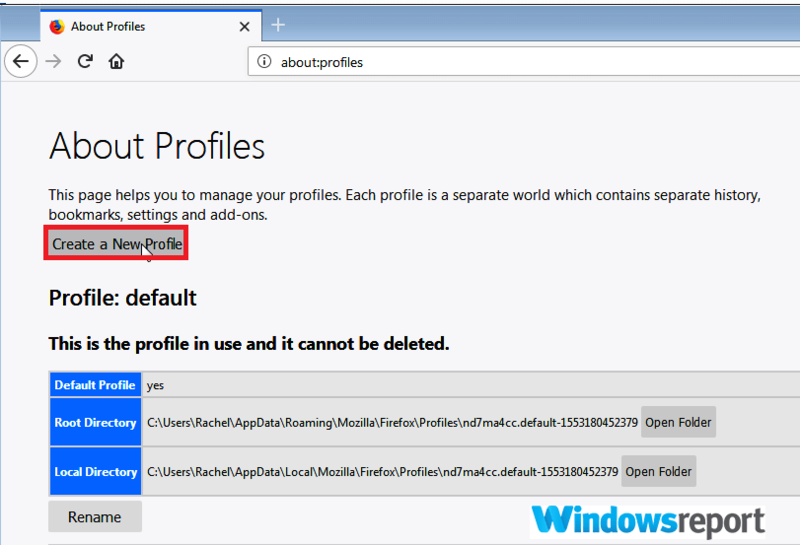 Select Set as default profile under this profile to use it after you restart Firefox. 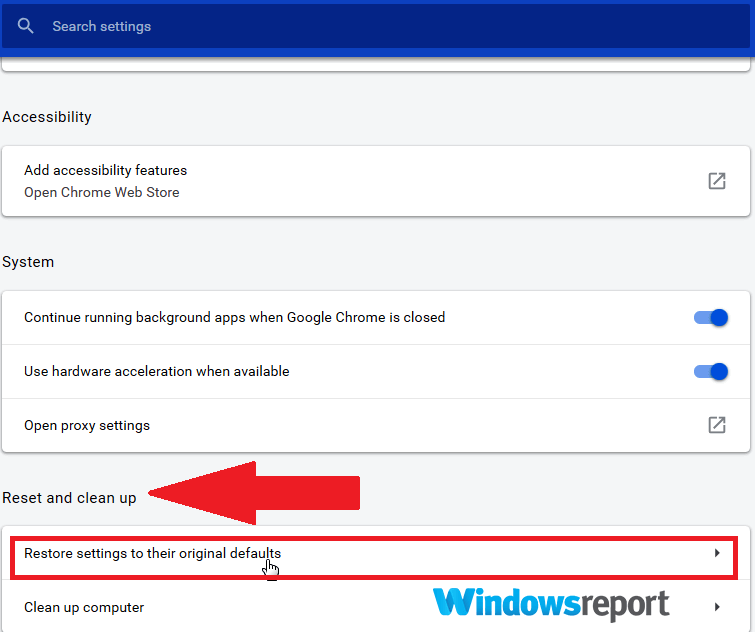 You can return your browser settings back to default if everything else has so far repulsed your efforts to recover your address bar complete search ability. In most cases, this succeeds. Scroll down, find and click the Advanced link. Again scroll till you locate the Reset and cleanup. Then click Restore Settings to their original defaults. Choose Reset settings and confirm. Click on menu (press the three bar buttons at top right corner) then tap on. Click Refresh Firefox again and wait for the wizard to run to completion. 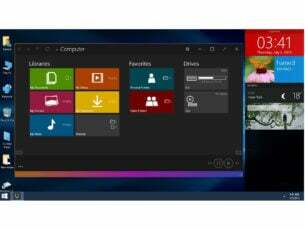 Now you may consider uninstalling and then freshly installing the latest Mozilla Firefox or Chrome program. It’s cumbersome but if successful, you will no longer complain that your address bar doesn’t search.